What's next for voters and progressives seeking a better, fairer world? 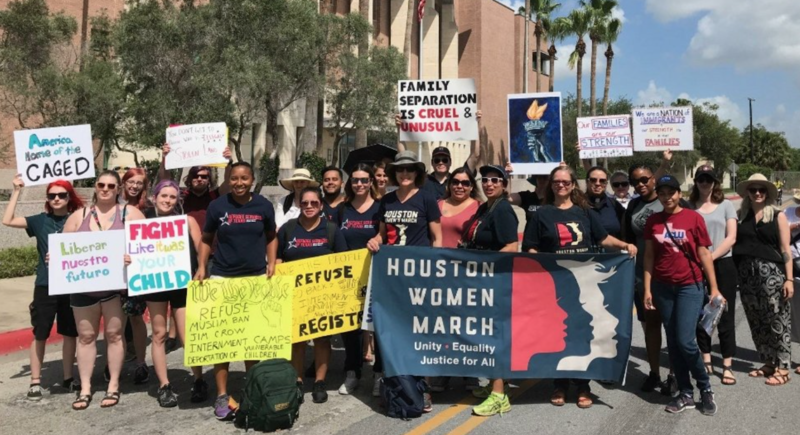 Join us for our Second Tuesday Marcher Meet-up as we outline strategies and actions for "What's Next" including preparing for the January 2019 March as a spring board for candidates, the Census, gerrymandering, voting rights, health care, 2020, and a variety of Justice-related issues. Join us at 7 pm at Beck's Prime in the Heights, 115 W. 19th Street, Houston, TX 77008, and bring a friend! RSVP on this page for updates and any last minute changes.